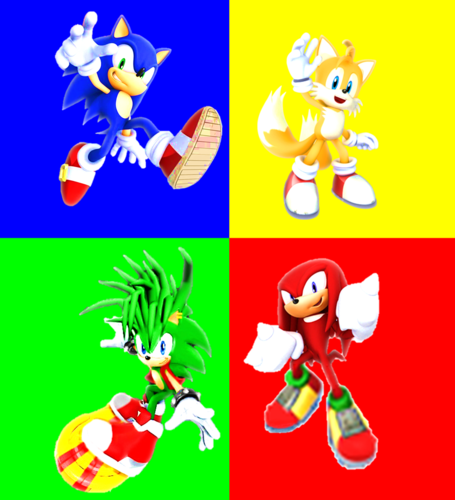 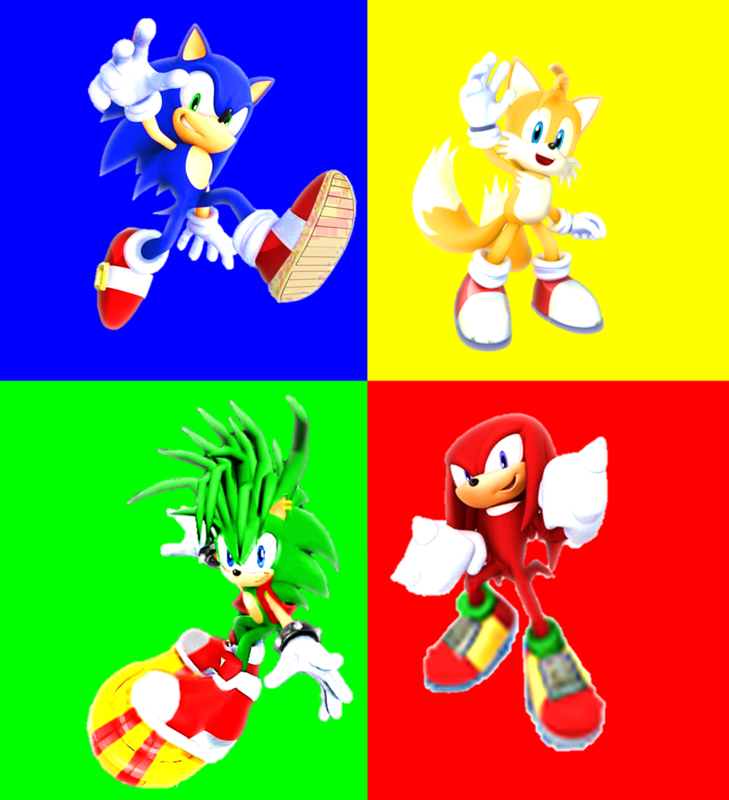 Sonic Manic Tails and Knuckles . . HD Wallpaper and background images in the Sonic the Hedgehog club tagged: photo sonic manic tails knuckles.